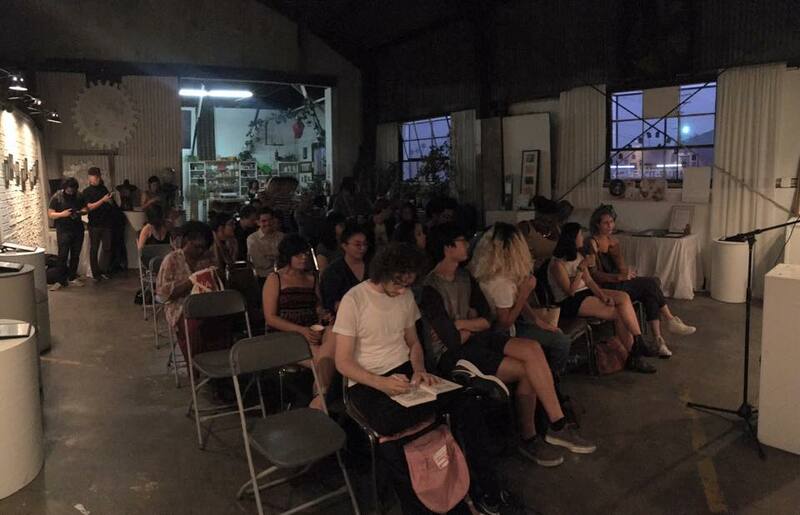 To this day, #90X90LA is the most ambitious reading series I’ve seen attempted in Los Angeles, not to mention one of the most inclusive. In 2014, by presenting 90 events in 90 days, Writ Large Press created this kind of “whole picture” of the city, which is no easy task. They gave writers and readers a place to commune, a place to hear and share the stories that bind us. This kind of work–creating space for art, and a lot if it–is more necessary than ever in 2017, so of course the badass team at Writ Large Press heard the call and is answering with another #90X90LA.